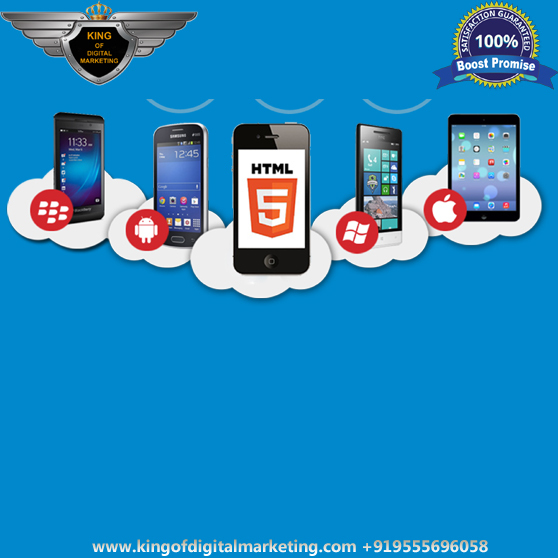 KDM - Best SEO Company in Gurgaon. 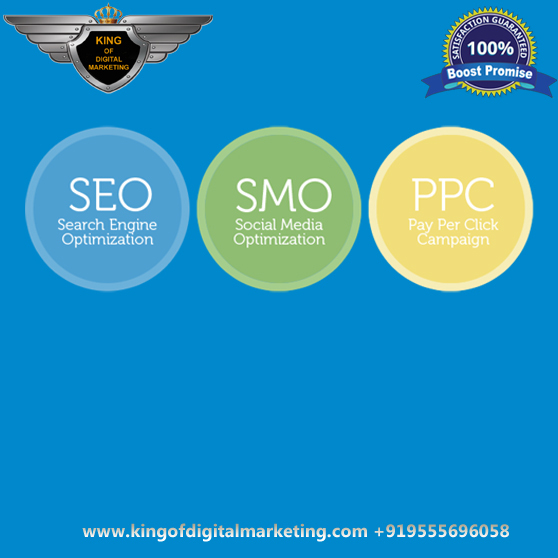 Search engine optimization (SEO) is latest and essential activity for online promotion of your websites. 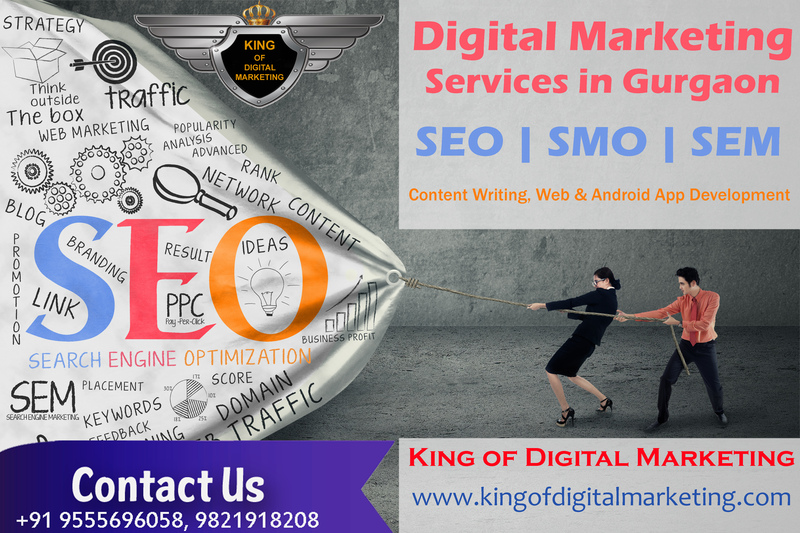 SEO is strategic and leading process, In which we accumulate the visitors on your websites by enhancing your websites ranking. 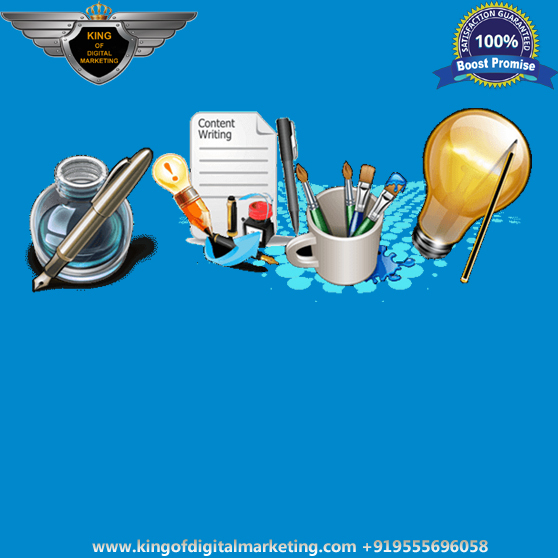 Your website visibility increases if users search you by important keywords which relates to your business on Search engines like Google , Yahoo , Bing etc. 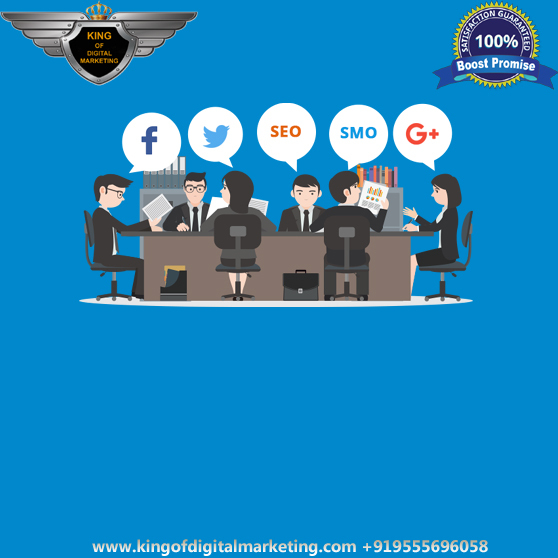 KDM in Gurgaon(Delhi NCR) is a leading and best SEO services company in Gurgaon with a group of SEO experts working hard and devoted to making a fruitful results for your new opened, old or prevalence business. 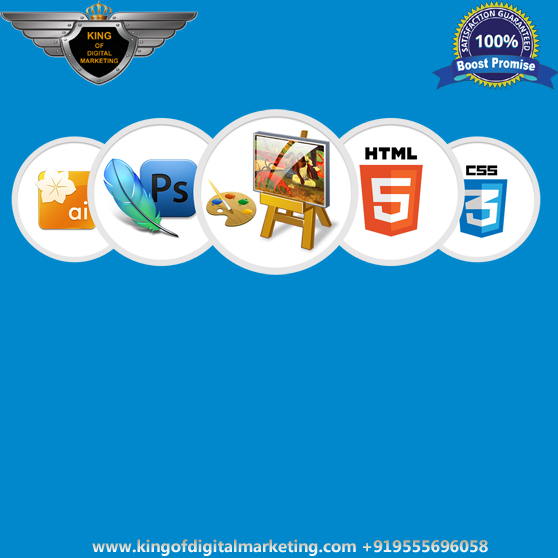 Why you choose us for seo services in Gurgaon for your websites? 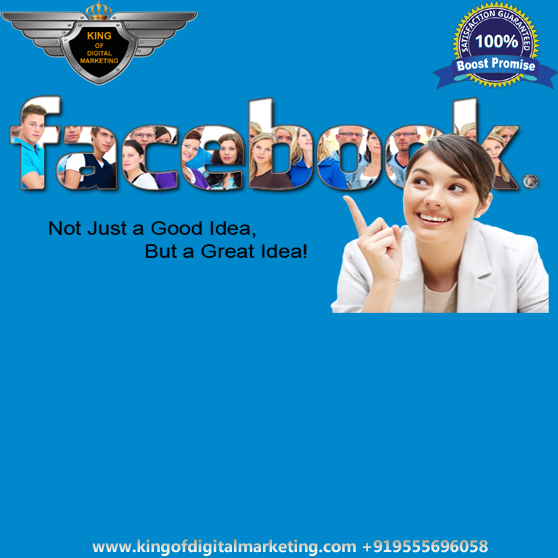 We make a crowd of visitors on your websites. On-page optimization: Here we completely work on site to make stronger On page optimized content images and permalinks on page. Off-page optimization:Targeted back end and front end analysis with proper keyword implementation to get targeted audience and for easy crawling of search engine spiders on each page. Because off-page optimization produces better results with effective on-page optimization. Link Building, Directory submissions, Anchor text optimization, SBM submissions, Blog submissions, Blog comments, Article submissions. 4.9 Rating, out of 5 based on 81 Customers.